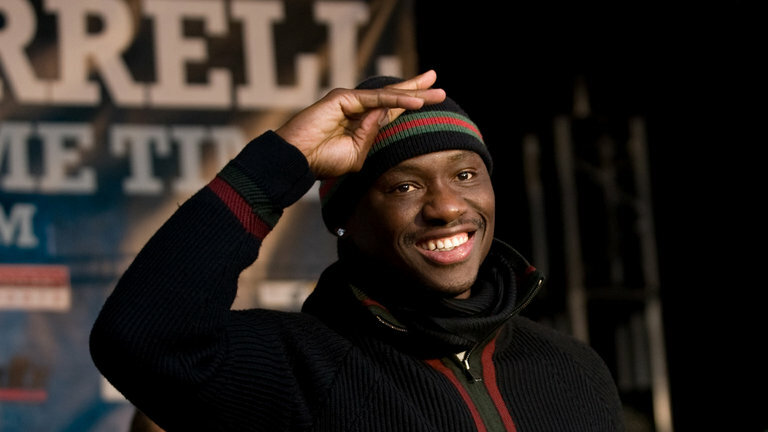 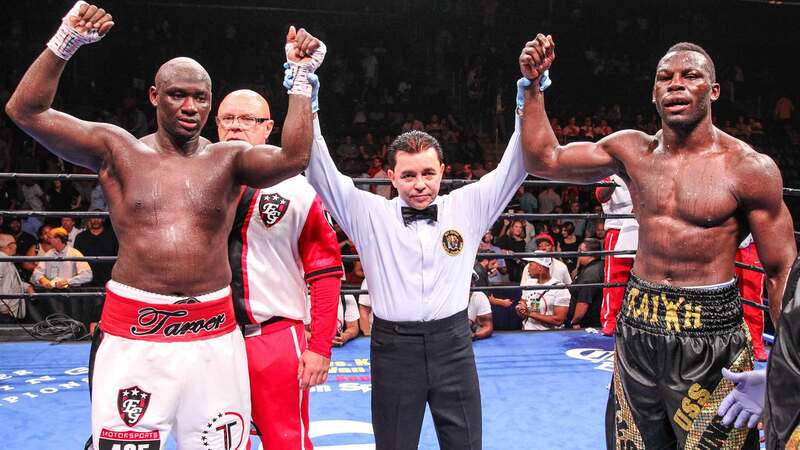 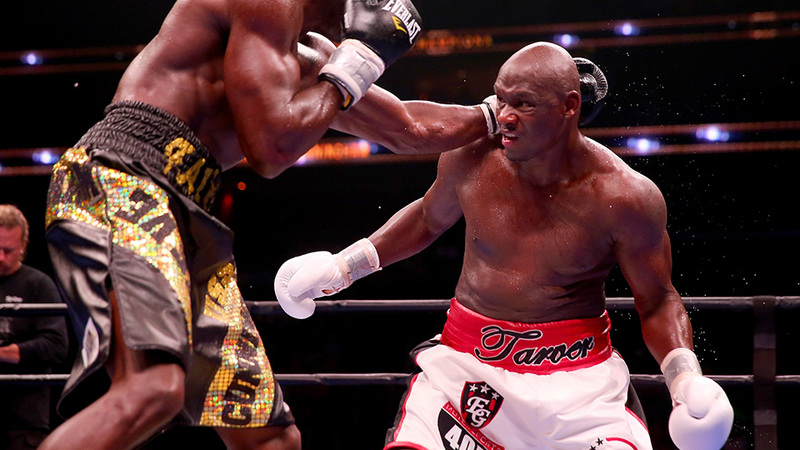 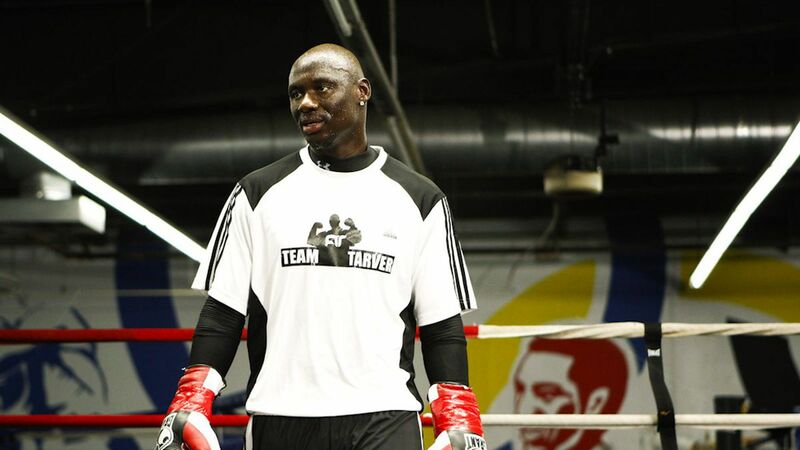 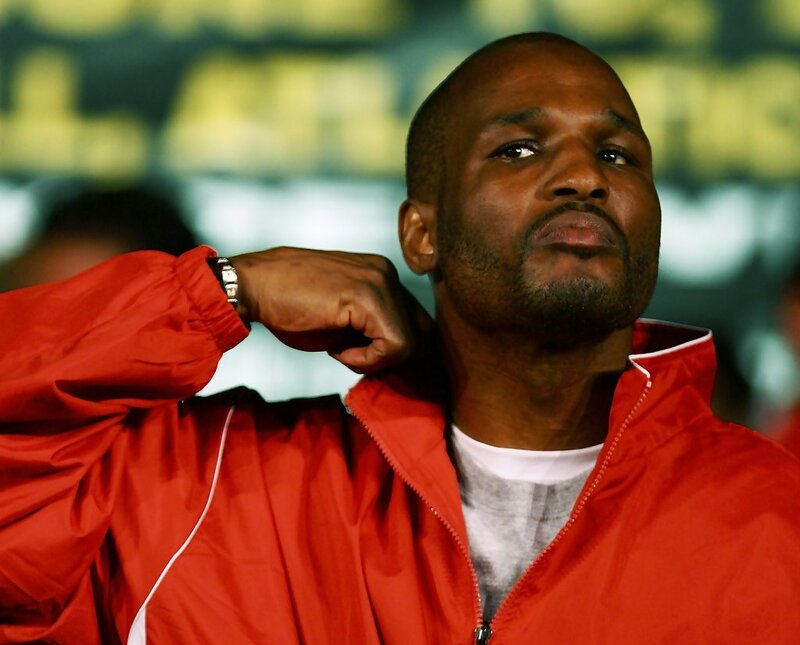 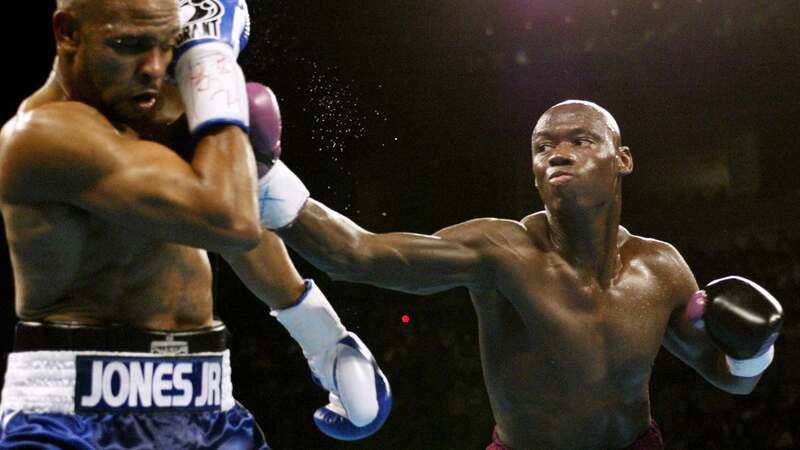 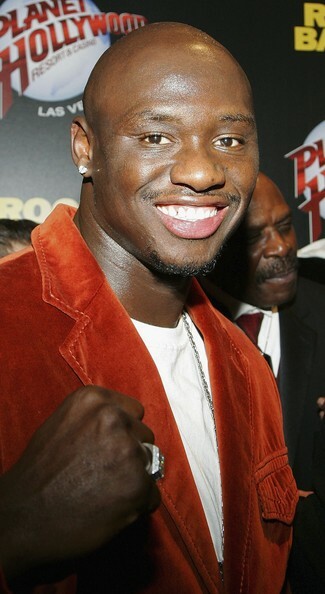 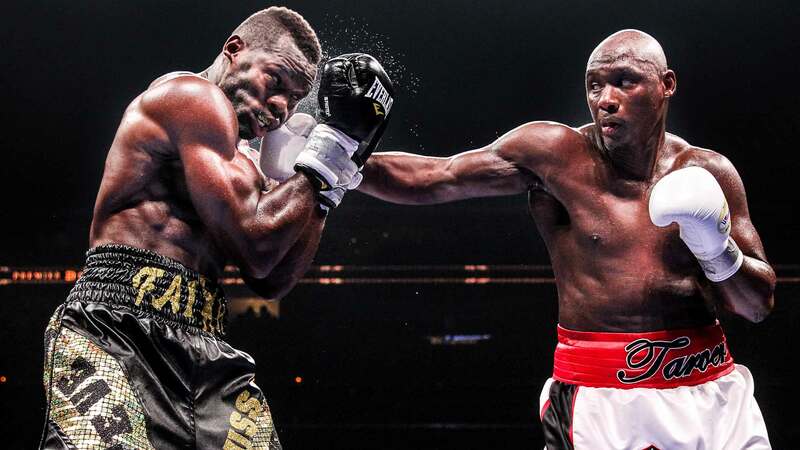 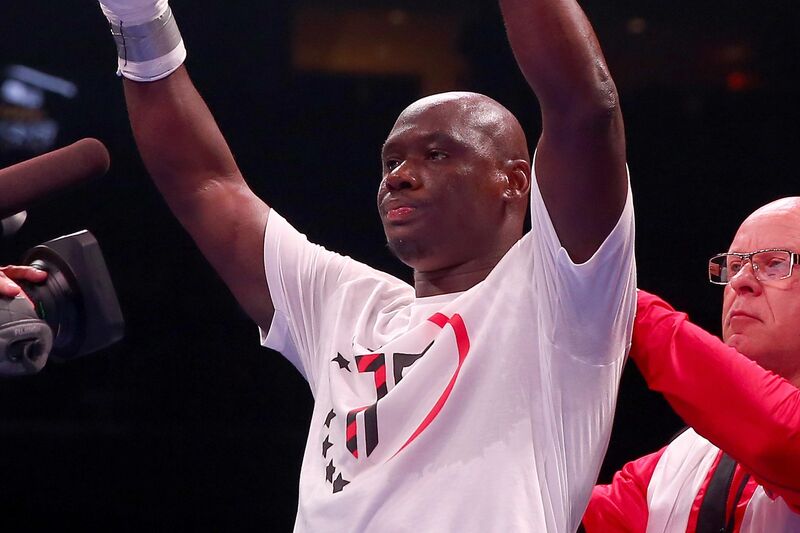 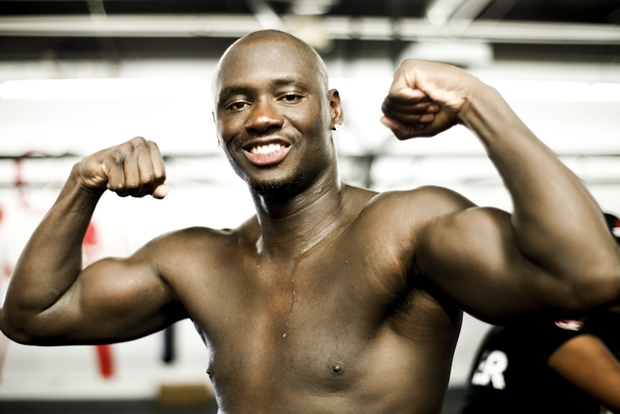 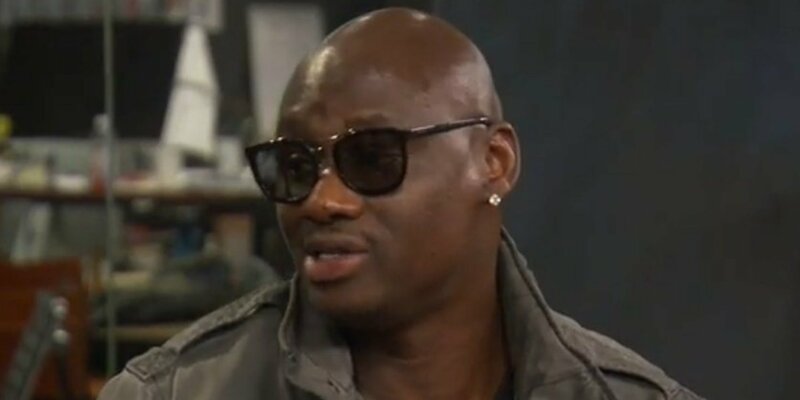 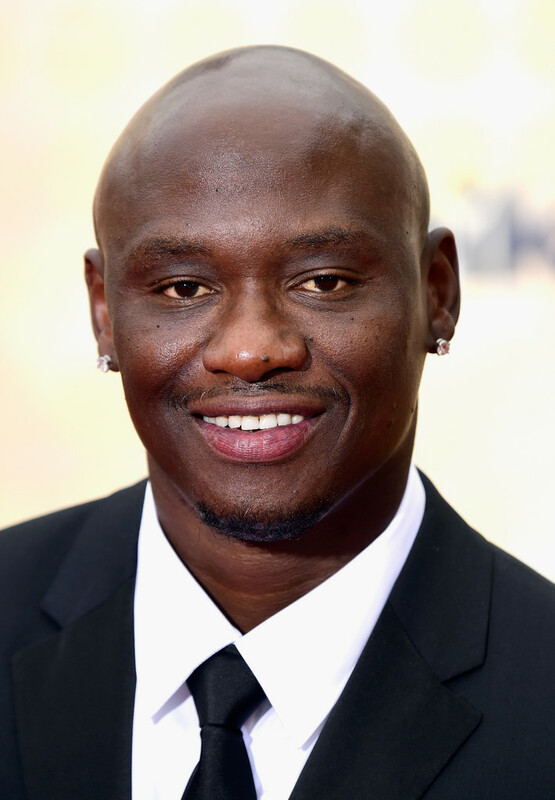 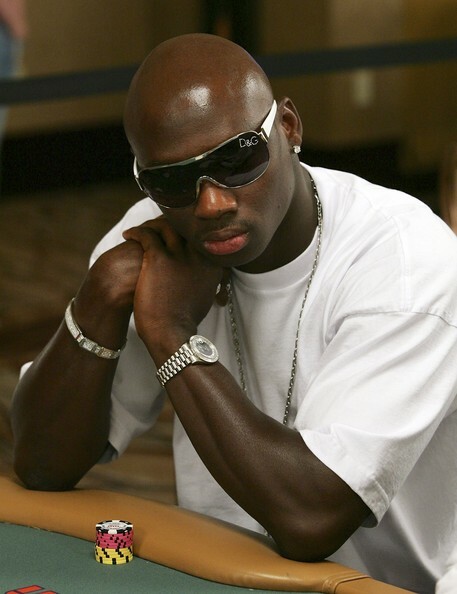 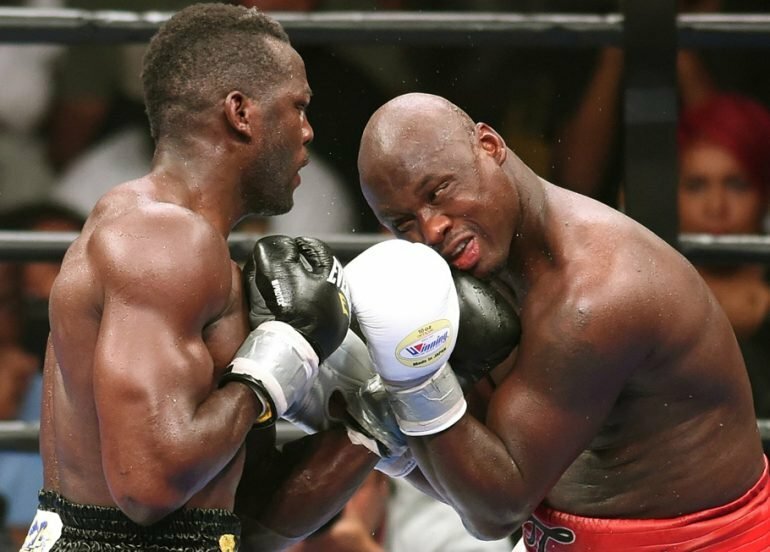 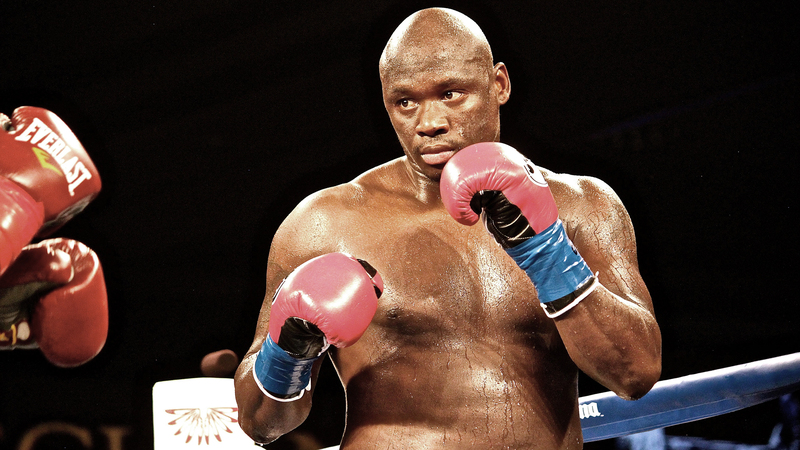 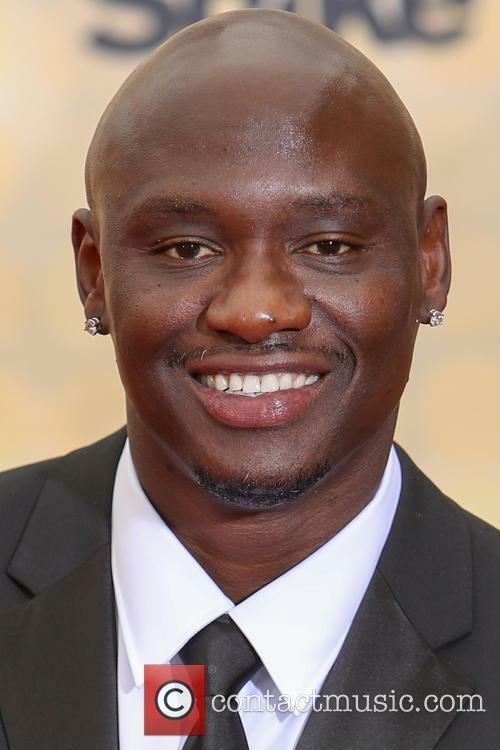 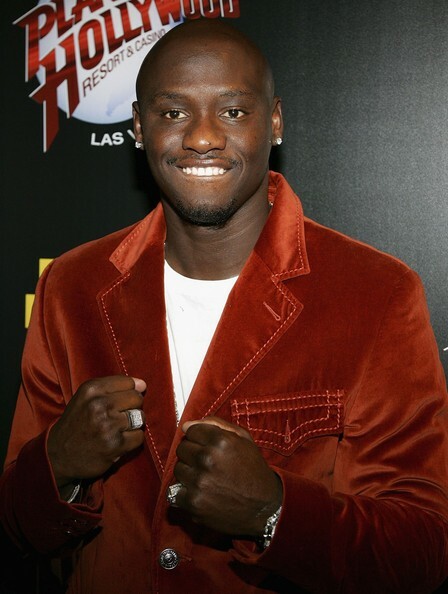 As an amateur, Tarver represented the United States at the 1996 Olympics, winning a bronze medal in the light heavyweight division; he eventually lost to Vassiliy Jirov from Kazakhstan, whom he had previously defeated at the 1995 World Championships to win gold. 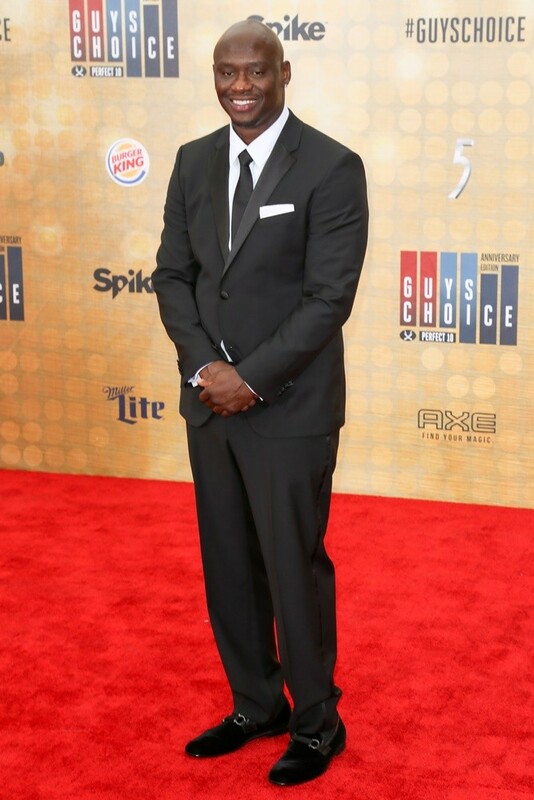 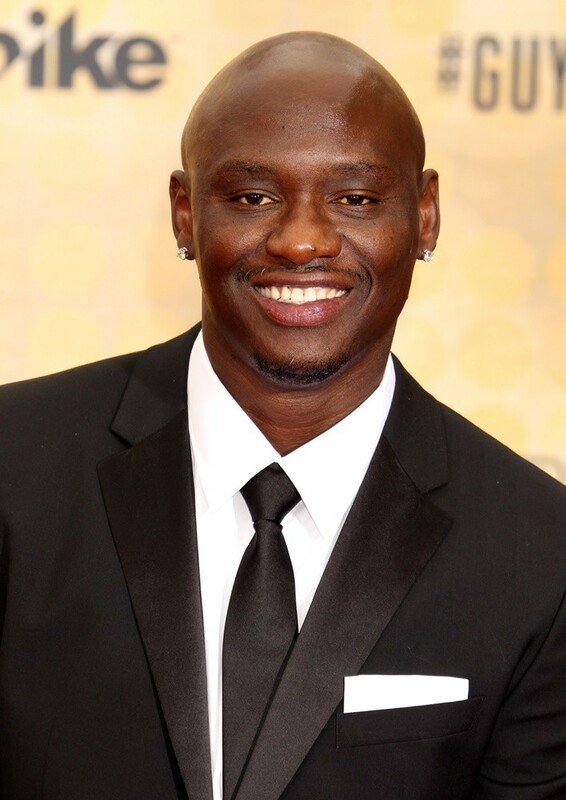 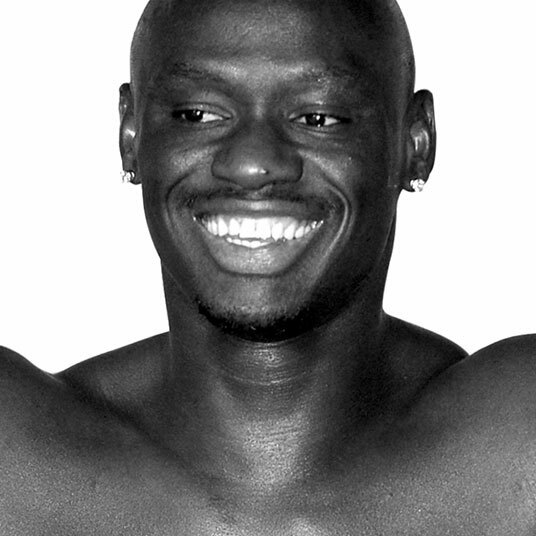 Tarver also triumphed at the 1995 Pan American Games and 1995 U. S. National Championships, winning gold in both. 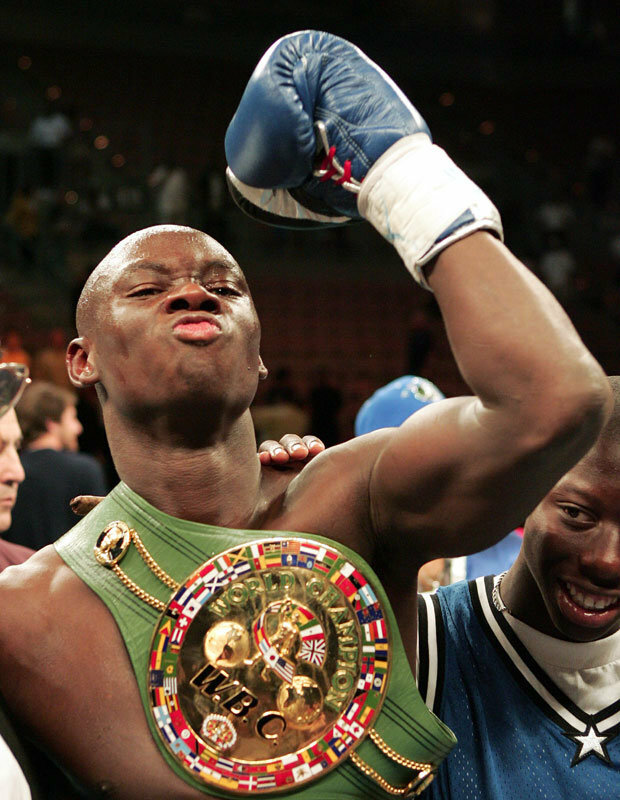 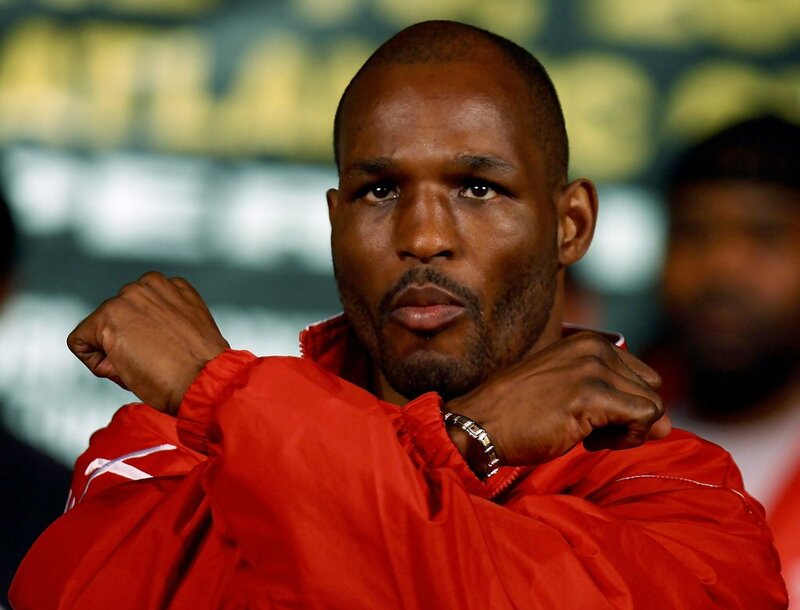 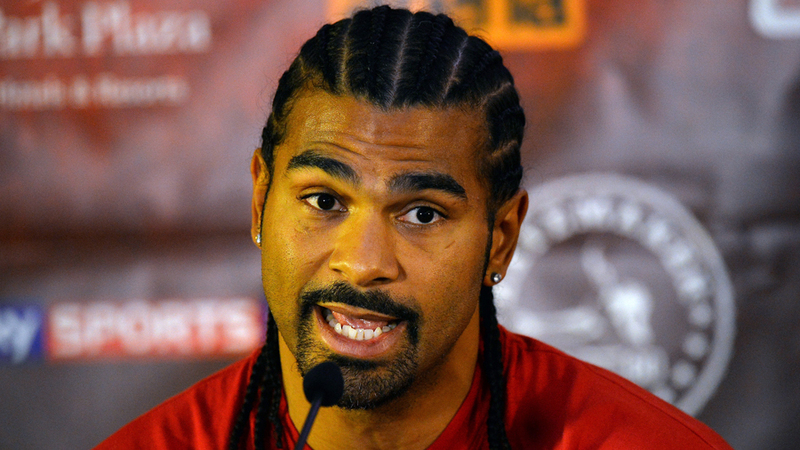 He remains the only boxer in history to have won gold at the Pan Am Games, World Championships and U. S. Nationals all in the same year.